After plenty of pondering, head-scratching and thoughts back and forth, we’ve finally decided what races we’ll run this summer. The reasons why the decisions took some time for us to get to are: 1. Peak racing season in Sweden is very concentrated, with many of our bucket list ones happening around the same time. Luxury problem: you can’t do them all but have to pick and choose. 2. We put our names into the OCC draw back in December, which would – if we got in – dictate a good part of the season. Hence, we had to wait until mid-January to find out if we did. Luxury problem: there is none, because we didn’t get in. Not to worry though, because fortunately there are many more years to come! 3. 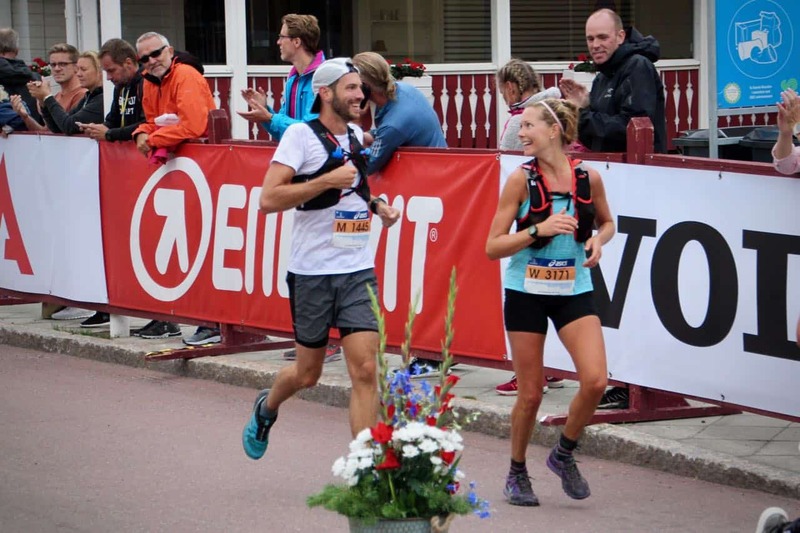 The distance dilemma – right after Ultravasan 90 last August, we were like “let’s never in a million years do this again!”, but an hour later it sounded more like this: “This was the best day of our lives!”. Luxury problem: you need to choose the distance you want to go yourself. 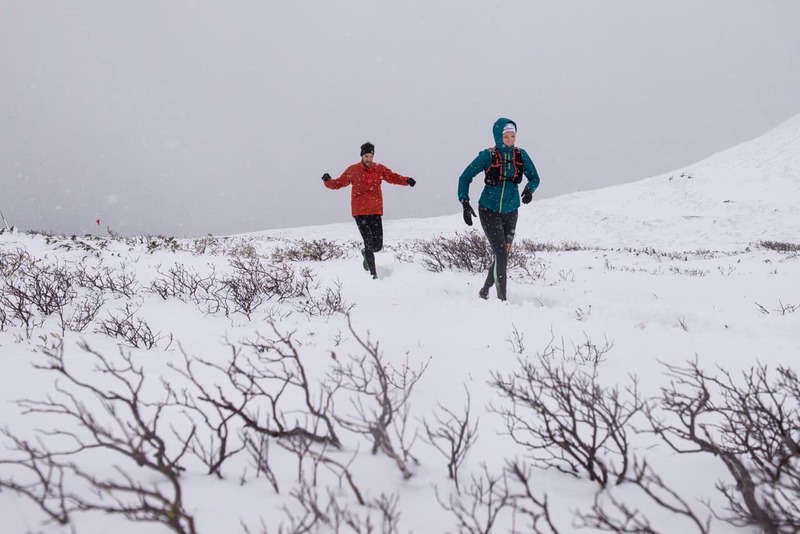 Åre Trail Tour is a 3-day event during which a 7k night run, a 24k mountain run and a sprint take place. You can pick and choose yourself as to which race/races you’d like to participate in, but in order to be a part of the overall tour standings, you have to run all three. For us, this was the first time racing more than one day in a row, and it came to be such a great learning experience. The Friday run is short enough for you to be recovered for the longer adventure on Saturday, which makes this race tour a perfect one to start with in the world of stage races, multiple day events etc. This race report has been a long time coming, seeing that we’re almost three months post race day. 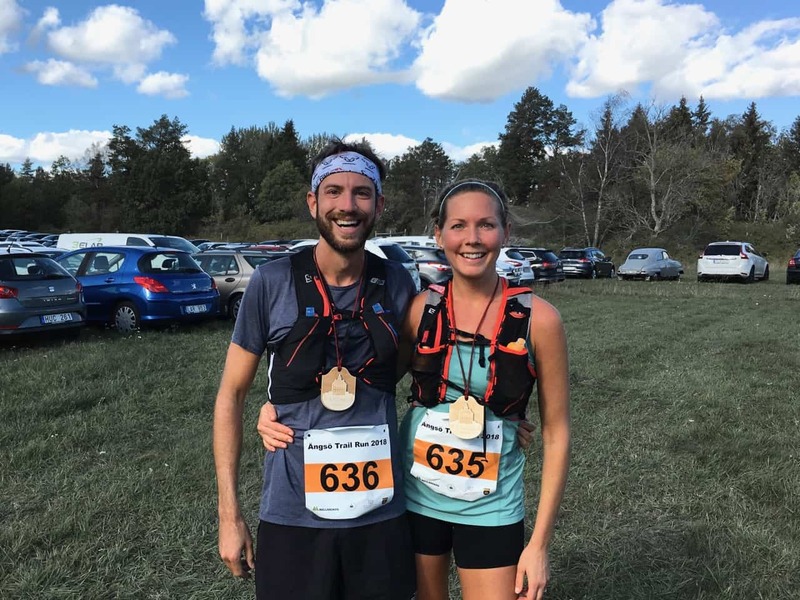 Given that the race will take place again next year though, and probably – hopefully – for many years to come, it still seemed a good idea to share our experience out there on the trails! Because boy, was that an experience. 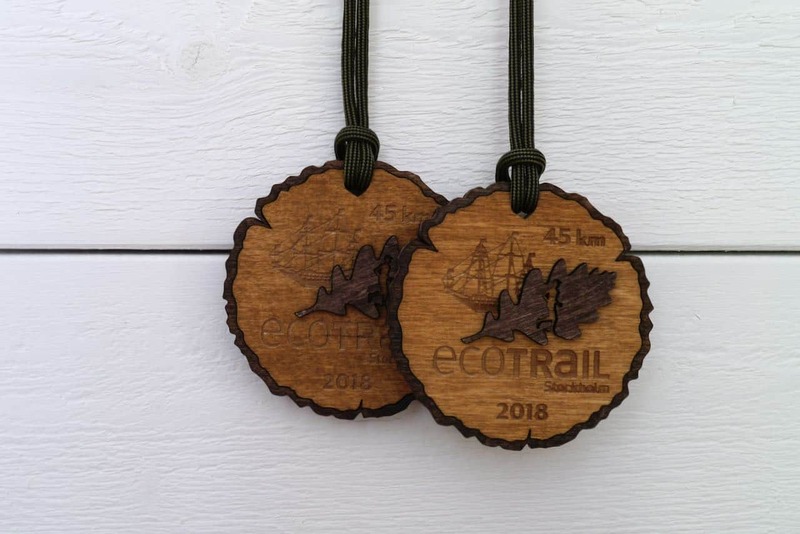 EcoTrail Stockholm 45k is a beautiful trail race in and around Stockholm, starting in Stora Skuggan and ending right by the Vasa museum in Djurgården. 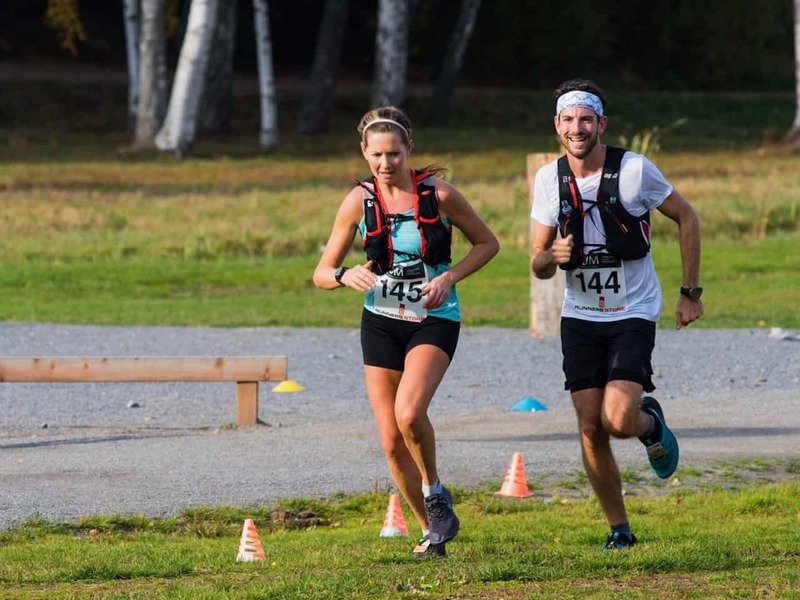 The vertical gain over the 45k measures roughly 1000 meters, and the 2018 edition of the race saw 187 finishers (70 women, 117 men). 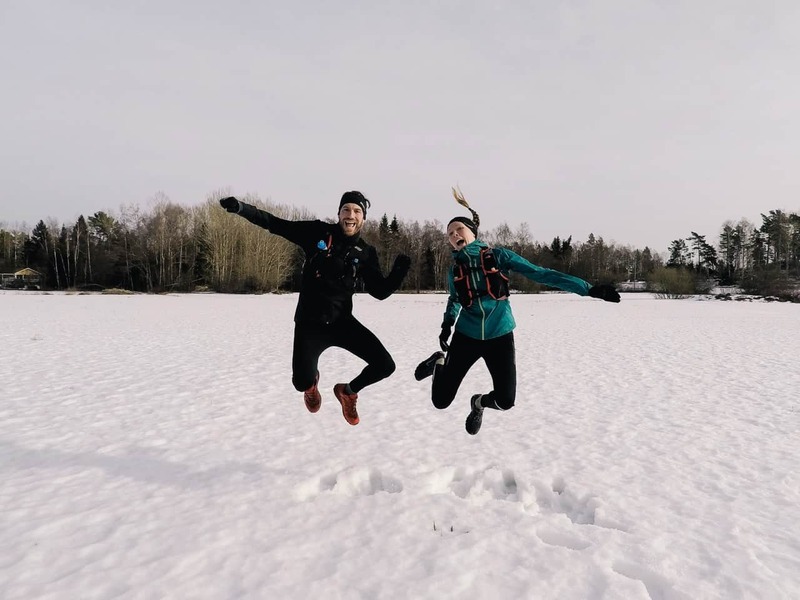 The aid stations are spread out as follows: 22k (Hagaparken), 28k (Stora Skuggan), 37k (Kaknästornet) and 41k (Manillaskolan). For those unfamiliar with the stats of UV90, here’s a little summary (those of you who know this already, you can hop to the next paragraph). The course measures 90k (approx. 57 miles), and has a humble 868 m of vertical gain. The course takes you through deep woods, along lakes, across swamps (but these sections are made runnable by boards) and past quaint villages. You’ll run on fun, technical trails where you get to watch your step, on fast and smooth dirt roads, on wide gravel roads, and on pavement (but just a little). The breakdown looks something like this: 60k dirt road, 18k trail, 6k gravel, and 6k pavement. The race organization provides water stations (with both water and sports beverage) roughly every 5k, and bigger aid stations with a plethora of food every 10-15k. The race is growing in popularity every year, and 2018 saw around 1100 participants, with approx. 75 % males and 25 % females. A note on the race organization: it’s truly terrific. We’ve never run a race as professionally organized and carried out as this one. 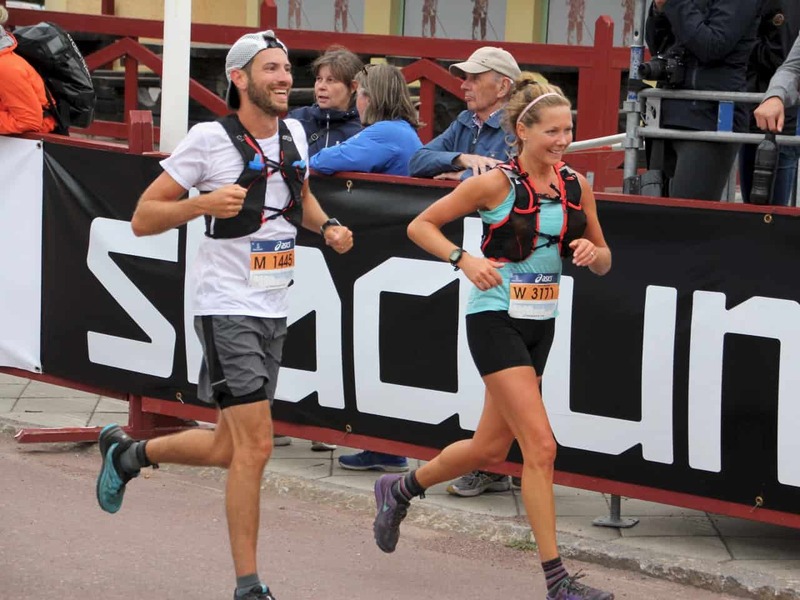 Email correspondence and bib pick up before the race, aid stations during, reception at the finish line – smooth, friendly and structured. 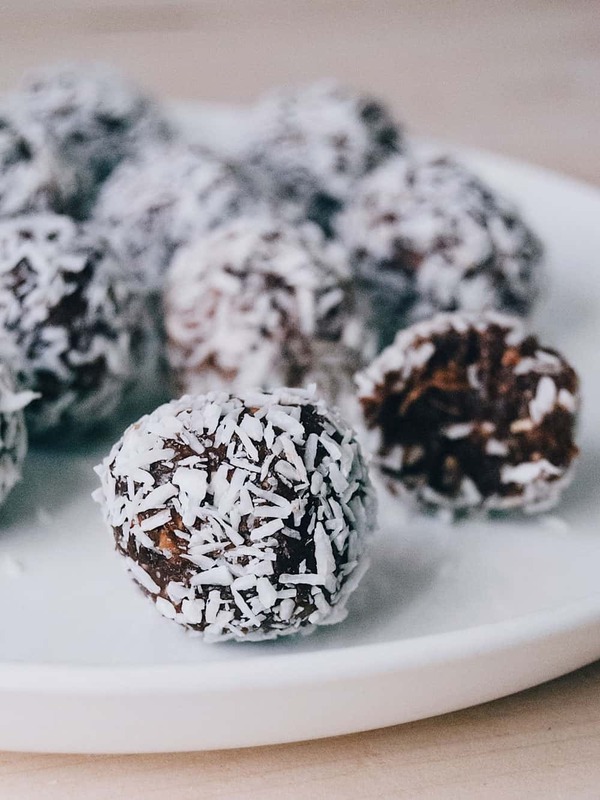 A massive A+ goes out to everyone working for the Vasaloppet Team.